This is a new Crown agency dedicated to fostering strong, ongoing and effective relationships with Māori across Government. Our name, Te Arawhiti, means ‘the bridge’. The name symbolises the bridge between Māori and the Crown, the past and the future, and the journey from grievance to partnership. 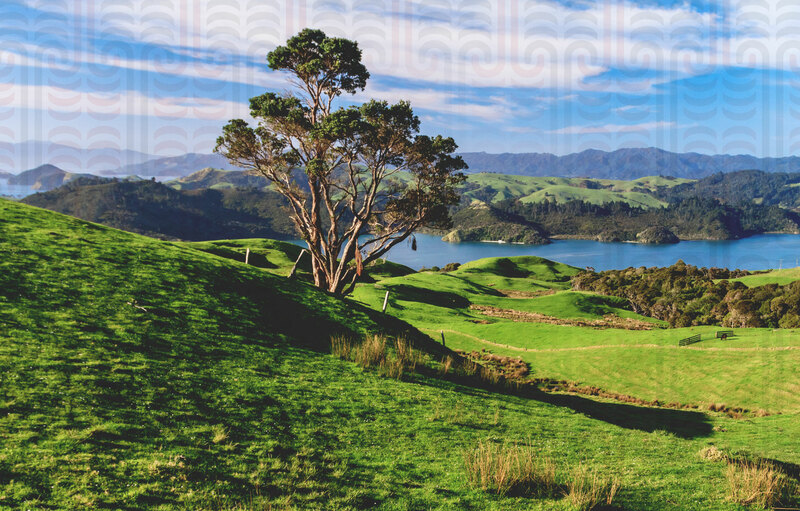 Te Arawhiti, and the priorities the office will focus on in coming years, is a reflection of the kōrero given by thousands of New Zealanders at hui held around the motu in 2018. By getting out and listening to the people in our communities, we have a clear idea of what New Zealanders want and expect this new portfolio to do. We will work to make the Crown a better Treaty partner, able to engage effectively with Māori on a range of issues. We will work to foster a Crown which strives to build true and practical partnerships with Māori which will bring benefits to all New Zealanders. We will work to provide support and guidance for relationships between the Crown and Māori which are not focused on grievance, but which through effective partnership realise the true promise of Te Tiriti o Waitangi. Te Arawhiti will also continue the existing work of the Treaty Settlements Rōpū, the Settlement Commitments Rōpū, and the Takutai Moana (Marine and Coastal Area) Rōpū to complete historical Treaty settlements, ensure the commitments made in Treaty settlements endure and process applications under the Marine and Coastal Area (Takutai Moana) Act 2011. Thank you to everyone who took the time and effort to provide inspiration and ideas at the 2018 engagement hui or through the online submissions. We hope you can hear your kōrero in the work Te Arawhiti will do in the years to come.